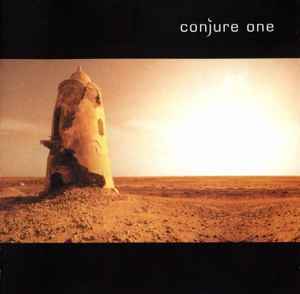 Similar to Conjure One but with different matrix. Cover and spine has the catalog# as 5 03770 30301 2 while the CDs both have 5 037703 030121. ℗ 2003 Nettwerk Productions. © 2003 Nettwerk Productions.